The Gai Waterhouse and Adrian Bott stable have a high opinion of Northwest Passage (3g So You Think x Danevade, by Danehill), who made it two wins in as many starts when saluting at Canterbury on Friday evening. 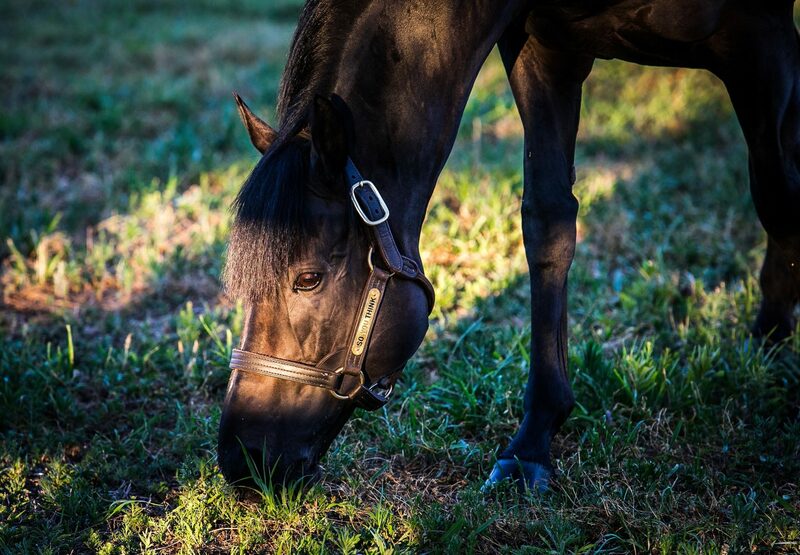 An easy debut winner at Hawkesbury over 1300 metres last month, Northwet Passage was stepped straight up in distance to 1900 metres for his second start and showed real staying potential when scoring a tenacious win. He led throughout for Adam Hyeronimus and found the line strongly to win by a neck. “He’s very tough to do that at his second start,” said Adam Hyeronimus. “From the time he first came into the stable he’s been a work in progress and now he’s ready to go on with it. Stable representative Emma Pearce was also full of praise for Northwest Passage. “We think this guy is going places!” she said. 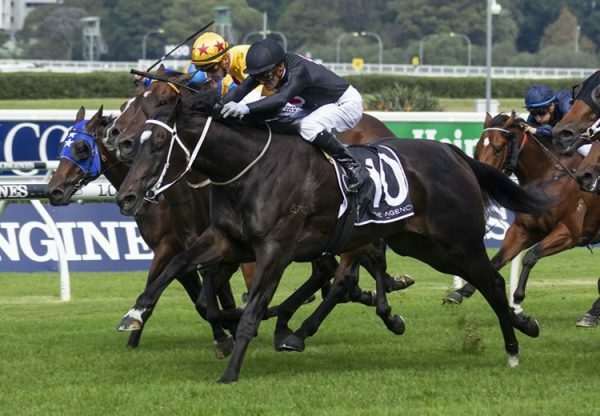 Bred by Morning Rise Stud, Northwest Passage passed in at the Inglis Australian Easter Yearling Sale when offered by Newgate Farm and is the second winner for Group II placed Danevade, a sibling to Group II winner Shania Dane, HK Classic Mile Winner Scintillation and stakes-winner Risk Aversion. 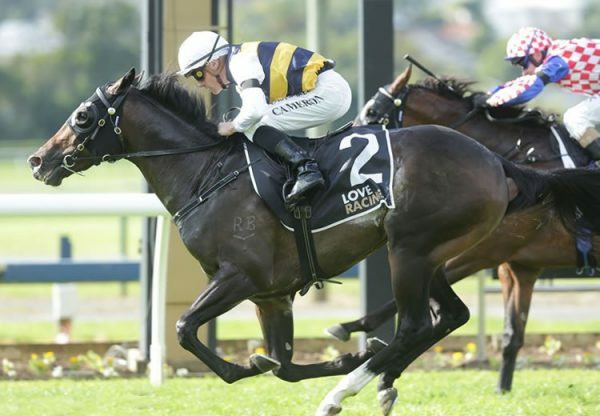 So You Think has made a strong start to his stud career siring Group I NZ One Thousand Guineas winner La Diosa and Australian stakes horses Inference, So Si Bon, Smart As You Think and Kaching. 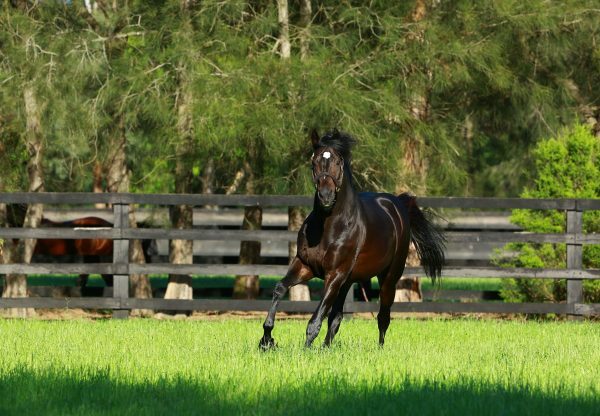 He has 21 yearlings for Magic Millions for Magic Millions next year.